Another year of successful Our Big Gig projects! Building on last year’s success we were delighted to work with Superact again this year to deliver Our Big 2015 and this time around 23 Our Big Gig projects ran successful crowdfunding campaigns on Spacehive. 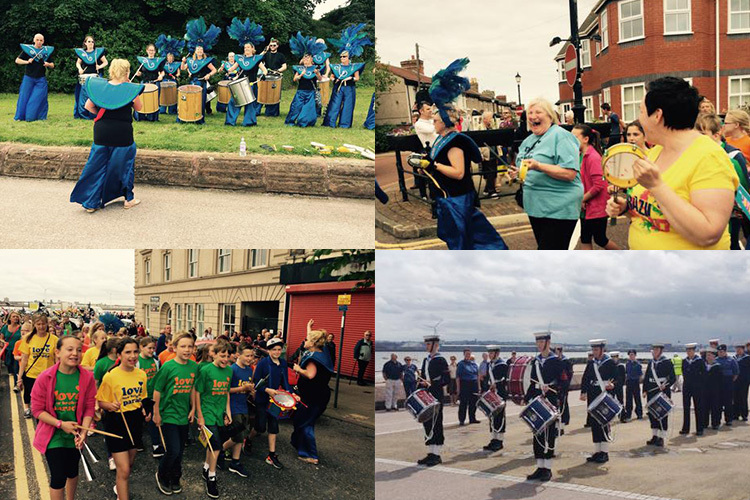 The gigs, which took place last weekend, included an exciting and colourful Rio themed parade in Brighton and a festival celebrating young musicians in Whitchurch. We don’t mean to blow our own trumpet but by working as a delivery partner for Superact we’ve helped almost forty community organisations blow trumpets, bang drums, dance, sing and have a brilliant day out! 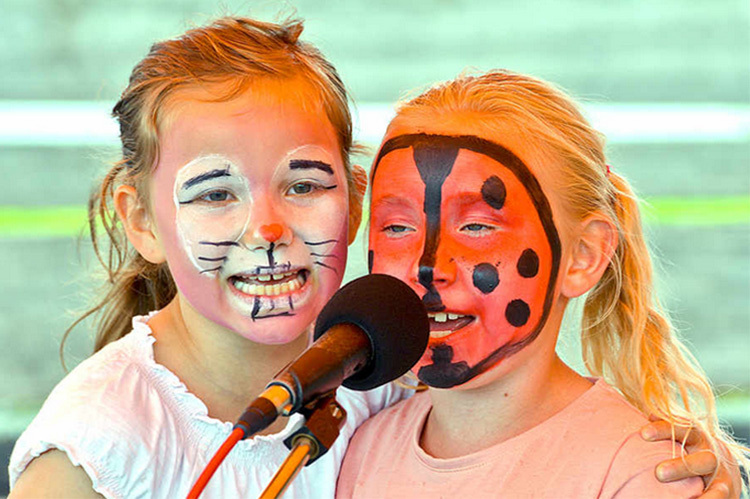 If you’re a grantmaker or a community organisation find out how we can help you attract, deliver and match fund projects that connect the local community.